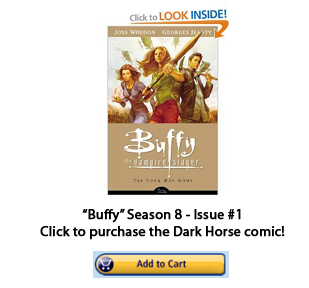 If you need to know what occurred after Season 7 to Buffy and the Scoobies, you can finally find out through what Joss Whedon did later — whether you want the story in a book (Season 8 and Season 9) or in the form of “Buffy”motion-comics (Season 8). First, however, we need to set the scene. The last season sees the Hellmouth destroyed, and Buffy is happy with the realization that she is not alone as the only slayer, anymore. The Season 8 “Buffy” motion-comics start with Buffy commanding a bunch of slayers en masse against evil — since, we all know, evil never stops coming. The side stories involve Dawn being transformed into a giant after a sexual episode and the U.S. government coming after Buffy’s army as well (a part of, we suppose, the War on Terror). Another plot, “The Chain,” details the life of a “Buffy” decoy while she goes “undercover,” in a manner of speaking, on a mission of her own. 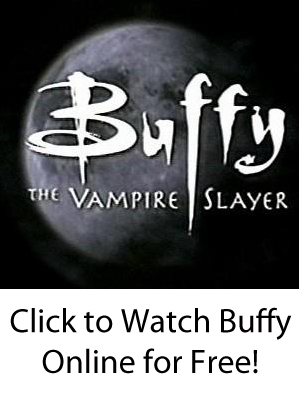 The artwork in the “Buffy” motion-comics may be a little disappointing because it is not quite the same as a television show, but the creators try to have the main characters match the original actors as much as they can. Of course, the verbal parlay in the Buffy motion-comics is still as fresh and clever as ever as a result of Joss Whedon’s writings, which are always punny and full of pop-culture stylings. Meanwhile, Buffy, the army of slayers, and the Scooby Gang have moved to a castle in Scotland from where they lead everyone in the battles against, well, pretty much everyone. A gathering of formidable Japanese demons start hatching their own plans, and a new Big Bad decides to start wreaking havoc by trying to murder all our heroes and their army.